We work with your doctor to help you to identify beneficial vaccines and make them available to you at reasonable prices without breaking the bank. 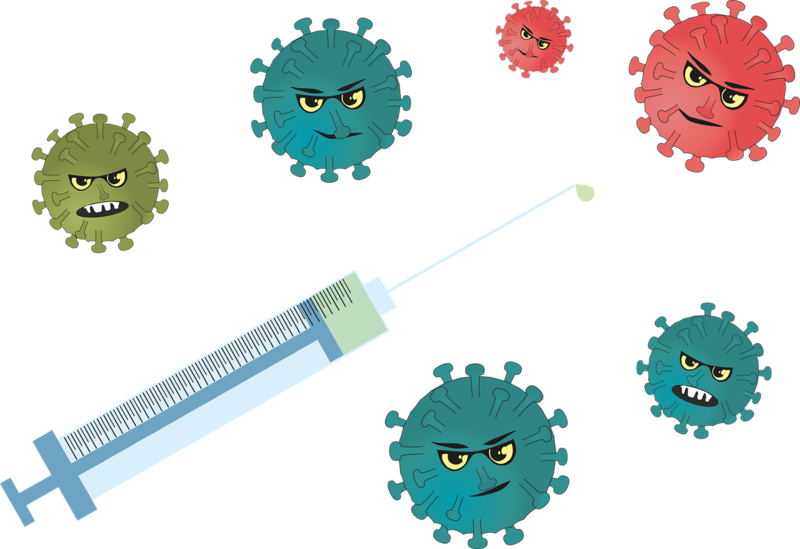 Vaccination could help protect against the occurrence of vaccine-preventable diseases (such as measles, mumps, chicken pox etc.) as well as the complications of these diseases. Getting immunized is important to protect yourself as well as those around you. By reducing the spread of these diseases, the risk of contact for those too young to be immunized is also reduced. Our goal is to achieve a healthier version of our community where everyone is safe from vaccine-preventable diseases.